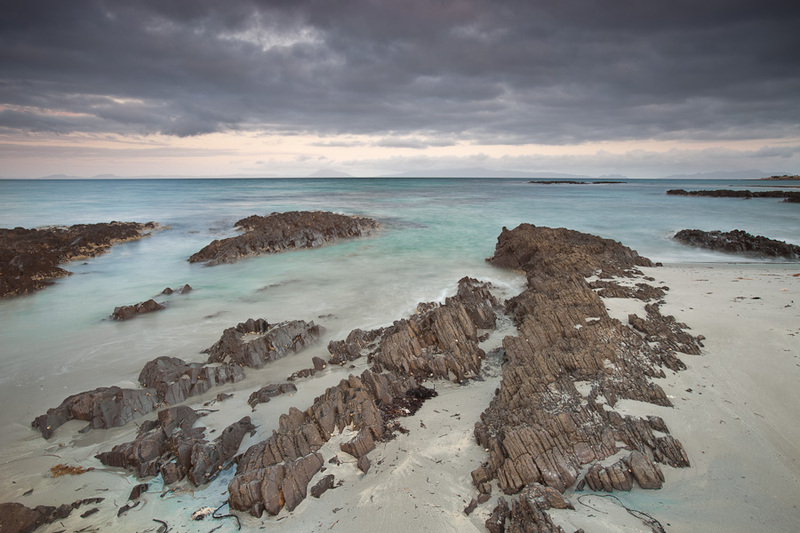 Aqua Blue – Tasmanian East Coast. Taken about 20 Km’s down the coast from Swansea on the Tasmanian east coast. I love the aqua blues. The water in this bay is amazingly clear. Tasmania is very photogenic.